Cool! 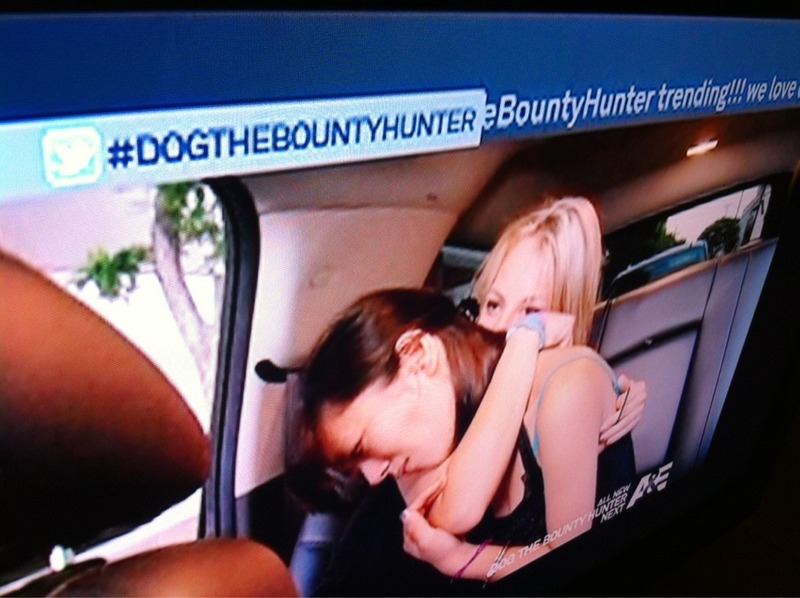 #dogthebountyhunter has a live twitter feed! Brilliant! Next Next post: The @ColumbusAMA event is about to begin. @JessieEckert making intro’s.